Did you buy your car from Booth’s Motor Group? You could WIN a $2,800 Fuel Card! *Contact the dealership by email, phone or SMS before 4:30pm AEST Sunday. We are giving away a $100 fuel card every week until August 18th 2019. 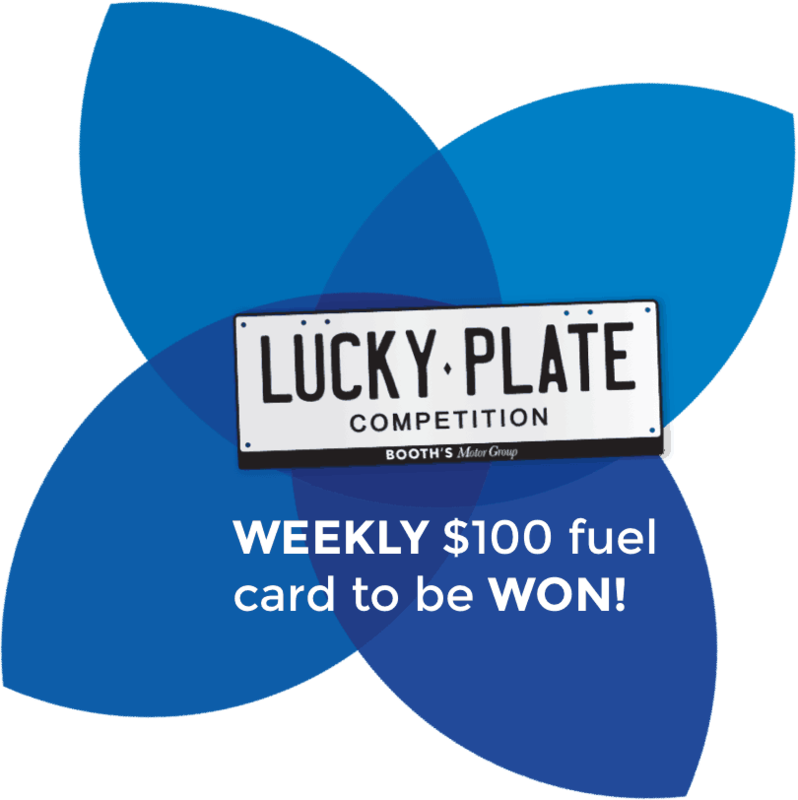 Every week we’ll announce a new Lucky Plate winner by publishing their Booth’s number plate on our website. If you are the lucky winner, you have until 4:30pm AEST Sunday to contact the dealership by email, phone or SMS to claim your prize. At the end of the week the registration number will be taken down and a new registration number will be announced. 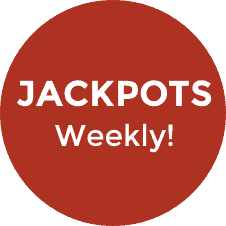 If the weekly winner does not claim their prize, the prize jackpots until an eligible winner comes forward. For your chance to win simply visit booths.com.au each week to see if you have the Lucky Plate. *Terms and conditions apply. Authorised under NSW Permit No. LTPM/18/03451. To be eligible to win you must be a previous Booth’s Motor Group customer with a Booth’s Motor Group frame attached to your registration plate. Competition closes August 18th, 2019. Entry is open to past Booth’s Motor Group customers who are Australian residents only, who hold a current valid driver’s license issued in an Australian State or Territory. Each week a Booth’s Motor Group registration plate will be noted down and placed online by a senior staff member. Past Booth’s customers will then have a week from 8:30am AEST Monday to 4:30pm AEST Sunday to view the plate number online and come into the dealership to collect their prize. Are you a Member of the Central Coast Mariners Football Club? Get up to $1,000 cash back* on any new Hyundai at Booth’s Motor Group now. View our new Hyundai models online or visit one of our Hyundai Showrooms today to take advantage of this great offer. *Terms and conditions apply. Full ticketed Members (Members) of the Central Coast Mariners Football Club (CCMFC) are eligible to claim $500 redemption from Booth’s Motor Group for new Hyundai vehicles purchased in their own or joint names during the promotional period. Full ticketed members are also eligible to claim $500 cash back from Hyundai Motor Company Australia for their purchase. The offer applies to any new Hyundai purchased and delivered from Booth’s Motor Group 444 Pacific Highway North Gosford or Booth’s Motor Group 192 Pacific Highway Tuggerah up until 31/5/2019. See the full details on eligability and terms and conditions here.